You probably don’t have a lot of spare time during the day. You are not alone. In fact, most people find it difficult to stay on top of their daily work responsibilities, much less their day to day chores. When cleaning needs to be done and you simply don’t have time to get caught up, you need a janitorial and cleaning service company that can come to the rescue. 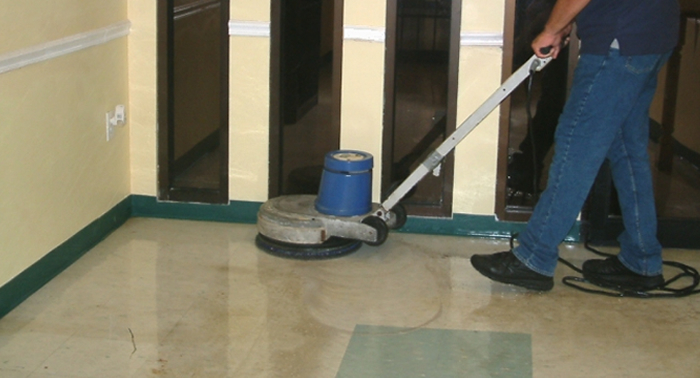 Crest Cleaning Services and janitorial care is the answer to your cleaning needs. 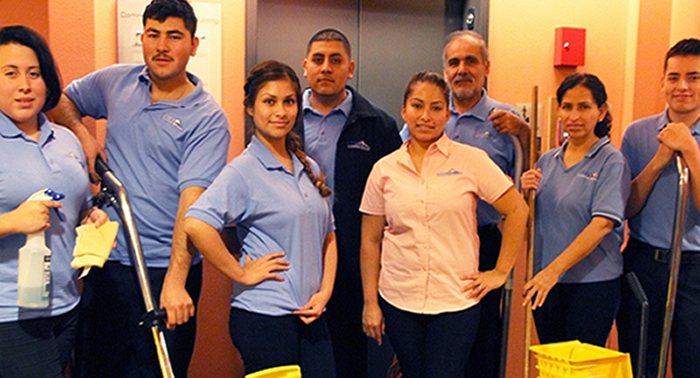 We are proud to offer both residential cleaning, and complete commercial janitorial service, in the Seattle area. 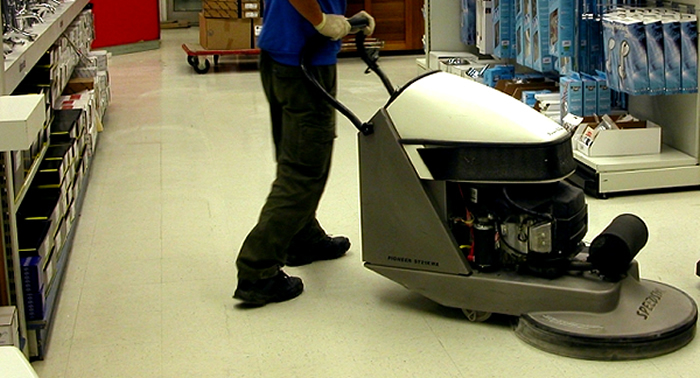 You will likely be surprised by the service options that we offer our janitorial clients. 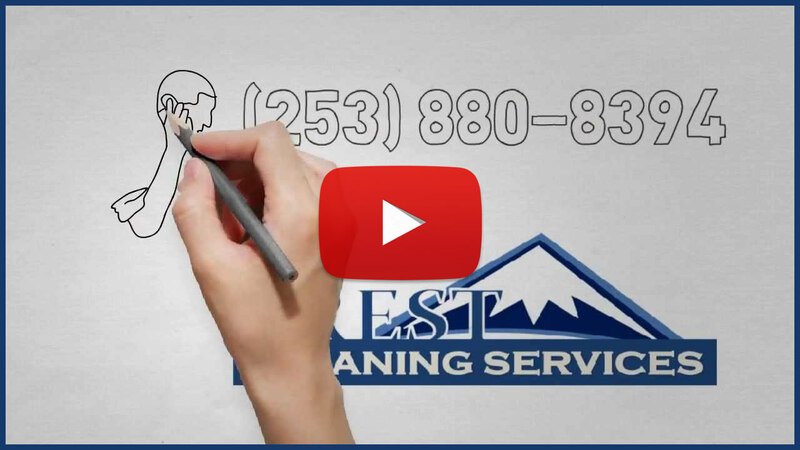 Whether you are in need of carpet cleaning, pressure washing, or just a basic cleaning of your Seattle home or office, we are janitorial service cleaning experts that you can trust to get the job done right. If you are moving and need a throughout cleaning done by a janitorial professional, we will make sure that every nook and cranny gets the attention it needs. This kind of thorough janitorial care might be necessary if you want to get back a security deposit, or you want to make sure your new Seattle home or apartment is spotless when you first move in. You’re Seattle office building or retail space must be clean if you are to be successful in the marketplace. When you hire a professional janitorial service Seattle based company to keep your office space neat and clean, you shouldn’t even be aware that it’s been cleaned when you first walk in the door in the morning. We believe that the best endorsement of our janitorial care is when our Seattle clients notice that cleaning has even been done. Worry free janitorial cleaning is what we do best at Crest Cleaning Services. Contact us today at (206) 902-0427, schedule a service appointment, and give us a try. We are certain that you won’t be disappointed in our professional Seattle based cleaning company, or the quality of our service. Your particular Seattle home or office is unique, and because of this you need personalised attention from the janitorial care and service company you choose. 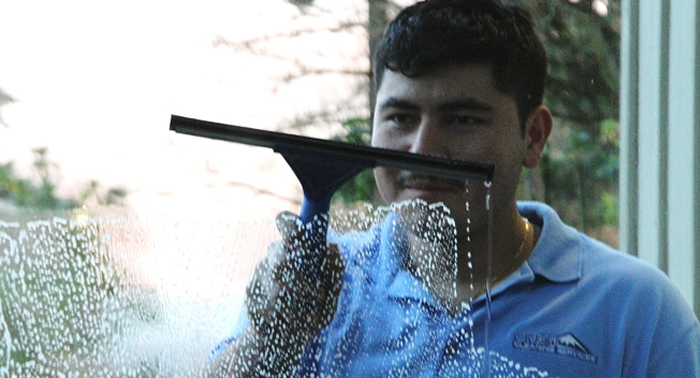 From washing windows to cleaning floors and carpets, attention to detail is at the heart of how we approach every janitorial service Seattle based job. In business they say that image is everything, and when it comes to the cleanliness of your office or building this is especially true. But professional janitorial cleaning is more than just part of an image. By hiring a professional janitorial company, you also ensure that the health of your employees and clients is taken seriously. Clean surfaces, carpets, and filters help reduce mold and bacteria in the workplace, and good health means more productivity and less sick days. Taking a proactive approach to cleaning starts by contacting a professional janitorial service Seattle based company with the knowledge and know-how to make sure your workplace is a clean as it can be. Contact one of our Seattle janitorial experts today and find out how we can make your home or office shine like never before. Have you ever said these words to yourself? If so, then it’s time to put the cleaning of your home into the hands of professional janitorial service. You will be surprised how affordable a professional janitorial care and service provider can be, and you will thank yourself when you walk into a sparkling clean home after a long day at work. Walk on clean carpets. Enjoy the view from clear windows. Prepare a meal on clean countertops. Make a change in your life today, and contact one of our professional janitorial service Seattle based experts at (206) 902-0427. We will address your needs on an individual basis and you will find that our customer service and attention to detail is second to none. Crest Cleaning Services is ready to help you create a clean home or work environment that you can be proud of. 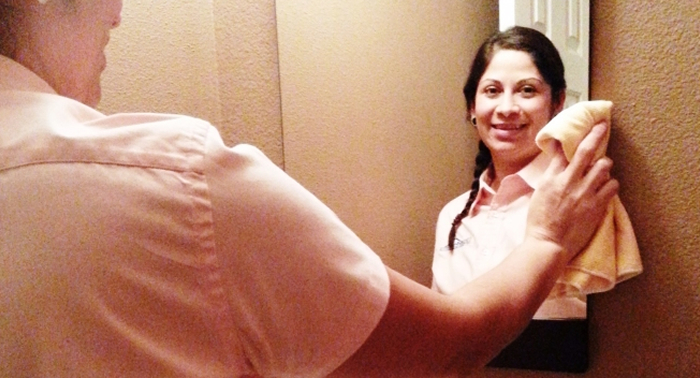 We can come weekly or on any schedule that works for you to maintain your homes cleanliness you can be proud of! 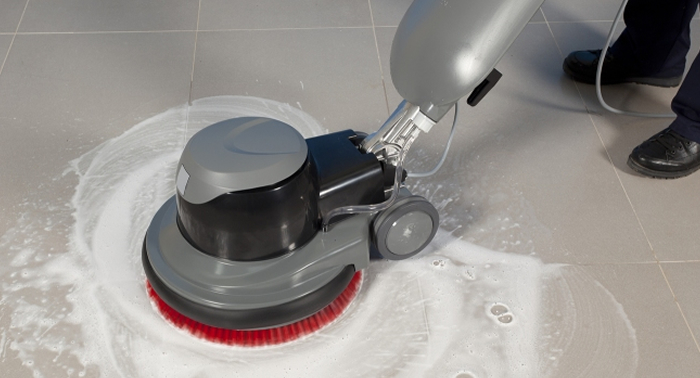 Steam clean your office carpets, remove stains and bring back that new office look. Move-in & Move-out apartment cleaning. For outgoing and incoming tenants. 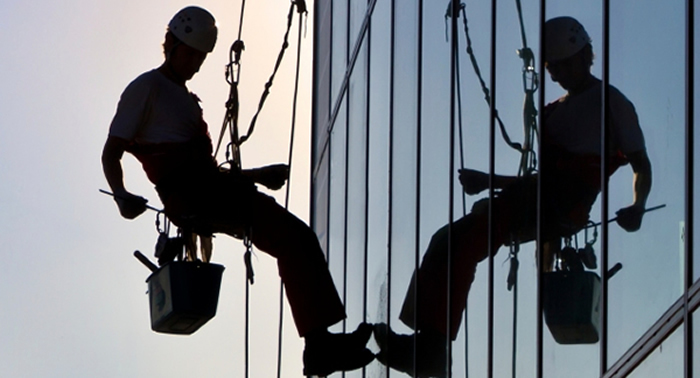 Commercial, or Industrial, let the sunshine in with sparkling clean windows. We’ll even let you know if they have any gas fill leaks! The Pacific Nortwest is notorious for moss. 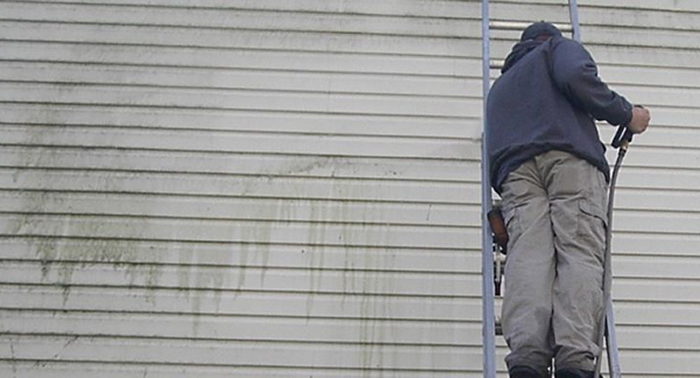 Get your surroundings, walls, awnings and stairs clean and looking new and inviting. We’ll Strip, Wax and Buff the grime off your floors. Bring back that fresh clean luster to your facilites. 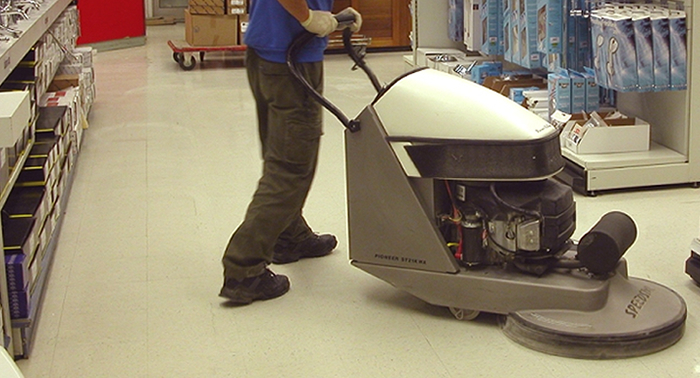 We’ll strip the grime off your factory or warehouse floors. Keep your facilites clean and efficient. Need your store, school, or public venu to shine? We’ll wax the floors and bring back their luster. After a waxing, have us buff your floors to a bright shine. There’s like a clean home. With a regularly scheduled maid service. We can keep your home from looking lived in! Live in an appartment? No worries, we can get it bright and shiny. 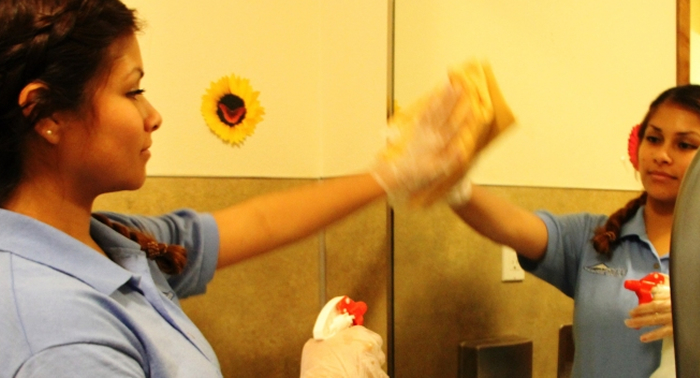 Leave your cares away, let us clean it for you. 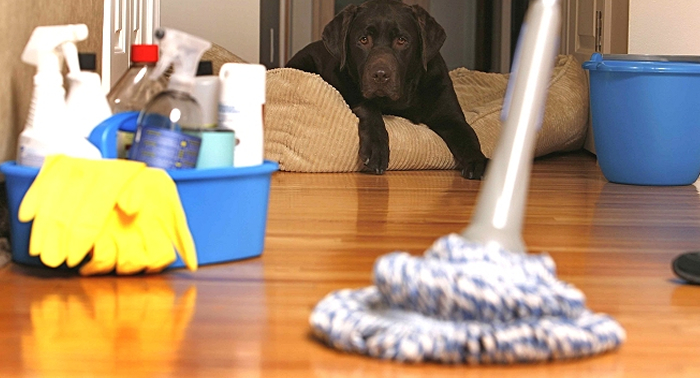 Get your home deeply cleaned. We will scour every nook and cranny. Make your home look brand spanking new! We deep steam carpets according to manufacturer’s recommendations. 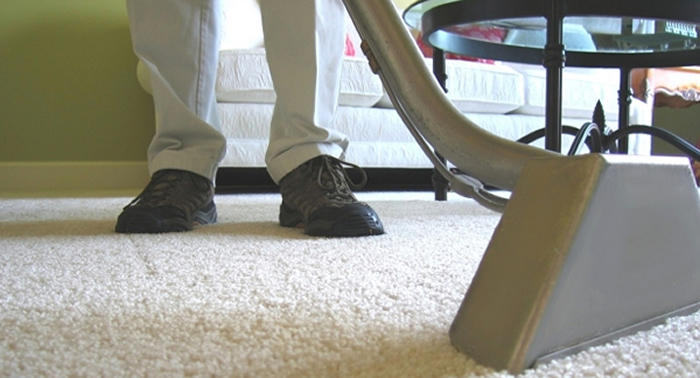 Extend the life of your carpets. Get that couch looking like new again. 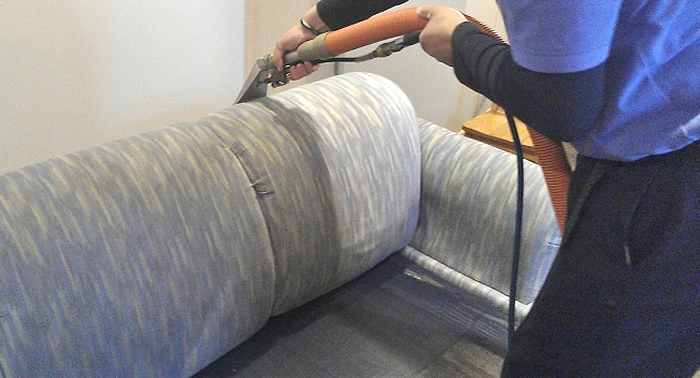 Remove unsightly stains and feel great about your furniture! Let the sunshine in with sparkling clean windows. We’ll even let you know if they have any gas fill leaks! Driveways, sidewalks, decks, siding, you name it, we pressure wash it.